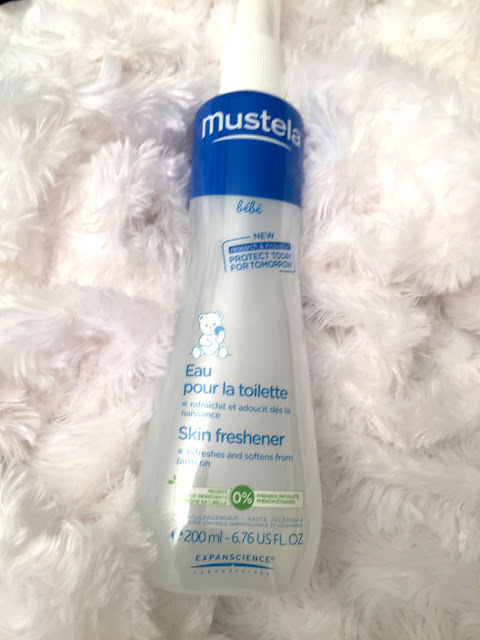 A month or so I was approached by Mustela to review some baby products. I’ve been using their products on Emma since she was 3 weeks old. We tried everything and her skin was so sensitive and kept having reactions. I was recommended this by my sister in law she used it with my nephew when he was born. I searched high and low as they are hard to find in the UK. I found a local chemist that stock them and I haven’t looked back. When they spoke to me a collaboration I was super excited as I’ve always bought the same products. Let me start by saying I was so shocked at how much they actually sent me! Most products were full size. I remember picking it up from post office and spraying it all over her straight away. (yup, I’m that kinda girl that opens packages in the car, I can never wait till I’m home!). It’s just the most perfect baby scent you’ll ever smell. If you have ever used any of their products they smell heavenly. The smell is so light and not tough on their little button noses. I got many compliments on how good she smelt. I will be buying this over and over it’s a sweet reminder of those new born days. I’m not a big fan of baby oil, I just hate the way it feels greasy on the skin and takes forever to dry. This one is slightly quicker on the drying side. It’s done wonders to her thighs Emma has very dry patches on her legs I think it has a lot to do with her clothes rubbing and sweat as I notice it more after a nap. It has helped calm it down when it’s very bad. Overall I don’t think I will be buying this myself as I personally don’t like oils. I think this product would be perfect for baby massage the smell is lovely too. I’m so fussy when it comes down to wipes for her, as a baby I used water wipes and then moved to pampers and basically used that since. These just felt nice and the correct wetness if that makes sense? If you’re a mum you know what I mean. I have gone out and bought these, but the price tag just isn’t purse friendly, I go through far too many wipes a week. This was the only product I got in travel size, I have used this since she was little so it’s a good size to through in my handbag when we are out. I love this stuff and use it with every nappy change. We’ve been very lucky she’s never had a bad nappy rash, the ones she has had clears up within a few hours. LOVE LOVE LOVE it. I really wanted to love this, I thought it would be perfect for after lunch or dinner when I want to make her smell nice. BUT this is so strong I know I kept going on about how amazing their scent is but I think this is a tad bit to strong. I also noticed her skin went very dry after a few uses. I have however started using it diluted with water to refresh her bed hair in the mornings. 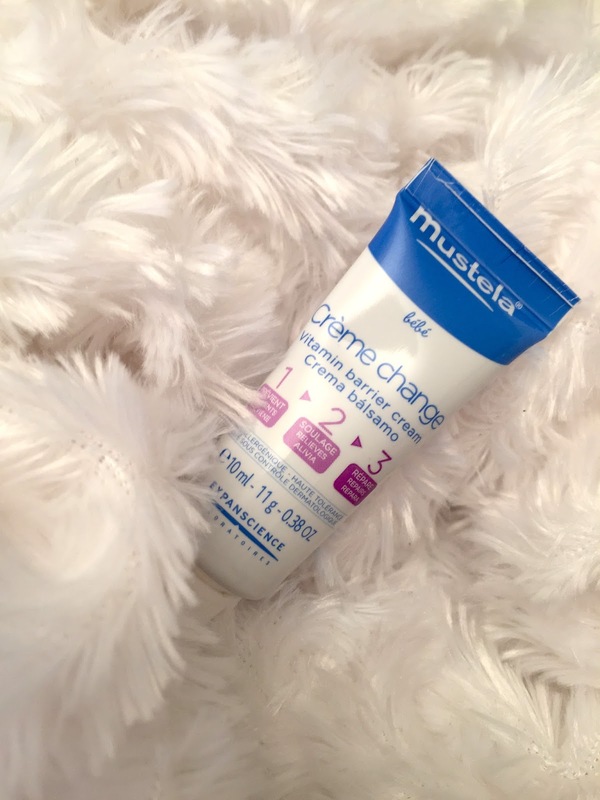 Anyone that knows me knows I will recommend Mustela products to anyone, even if I run out of her bits and buy some to get by I find I will be running to the chemist within a couple of days. Nothing comes close. It’s pricey compared to a few brands out there, but you get what you pay for. A little goes a long way!